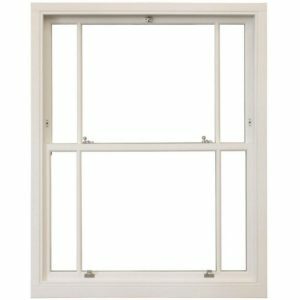 Cleverly combining simplicity with practicality, our timber pivot windows are designed to allow easy and safe maintenance. 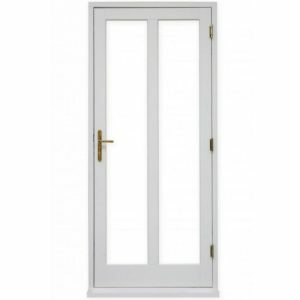 The flush fitting hinge provides 180 degrees rotation, allowing the external glass and frame to be cleaned from the inside, making the window particularly suited for use in high rise applications or inaccessible spaces. 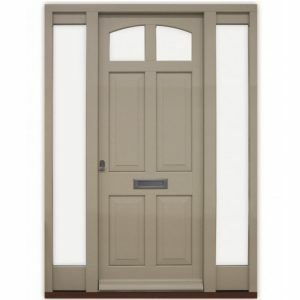 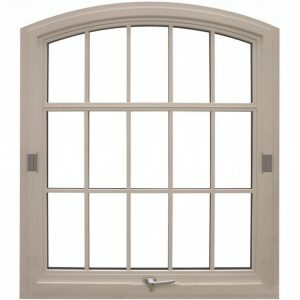 As with our casement and tilt & turn window designs, multi-point locking is distributed around the frame for enhanced security. 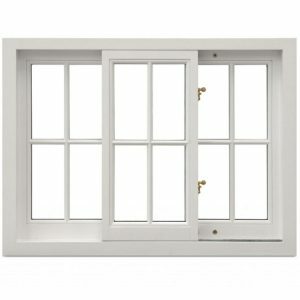 For secure night ventilation there is an optional handle that can be incorporated into the timber pivot window design. 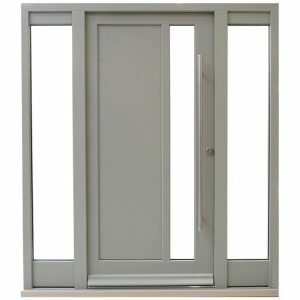 High levels of design customisation can be achieved with a number of glazing, layout and finishing options. 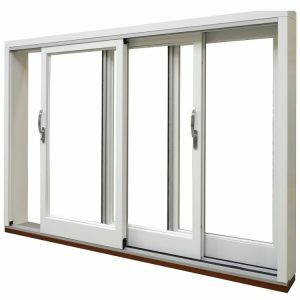 In addition, we can manufacture to bespoke project requirements as our innovative pivot system will accommodate opening windows of irregular shapes. 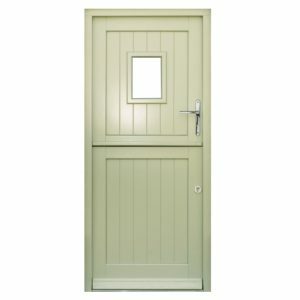 Our multi-point locking system distributes the lock mechanism around the entirety of the frame. 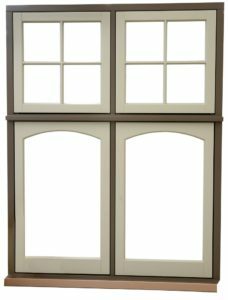 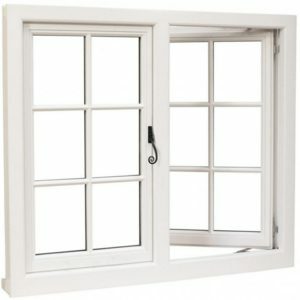 The timber pivot window design is offered with an optional handle that provides ventilation securely at night. 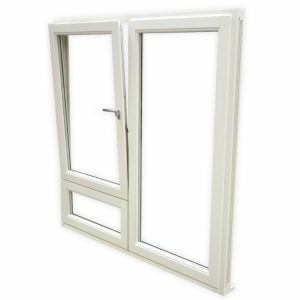 Discreetly located in the frame to avoid detracting from the authentic appearance, the dual weather seals help to retain warmth and exclude noise and moisture. 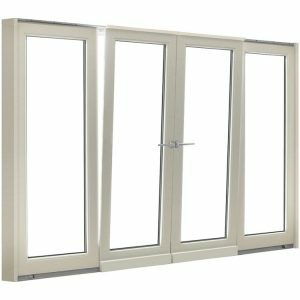 Flush fitted hinges allow large, heavy sashes up to 250kg in weight to pivot around the horizontal axis with 180 degrees of rotation. 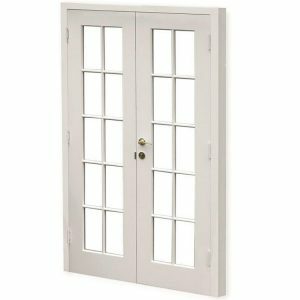 For smaller pivot windows, where flush hinges cannot be incorporated, surface mounted hinges are featured to ensure that the window’s exceptional performance is maintained. 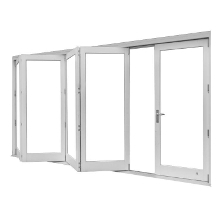 The pivot system will accommodate opening windows of irregular shapes.